With less than a month to go until the gates of Nottingham Racecourse are thrown open for the biggest outdoor underground music festival the city has ever witnessed, we're setting the scene with all the latest from the 40+ acts on the bill. First up is Dutch producer Lenzman, who is back with a brand new tune, 'Just Can't Take', featuring DRS on the vocals. 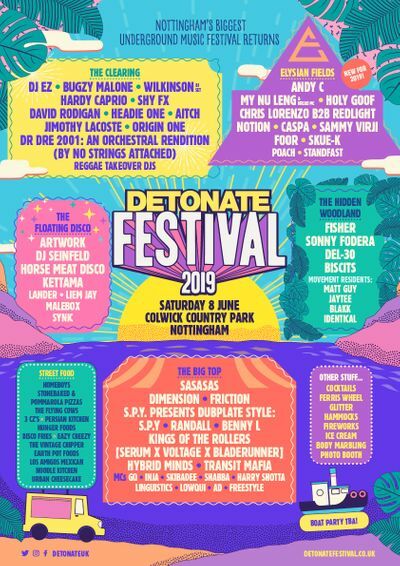 Catch Lenzman at Detonate Festival on Saturday June 7th.